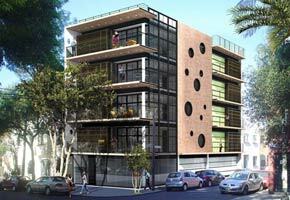 Founded by Héctor Bitar in 2002, formed by architects, engineers and designers. 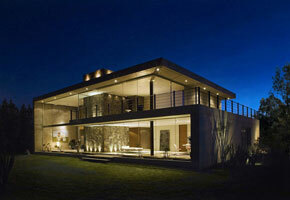 We are dedicated to architecture and interior design. 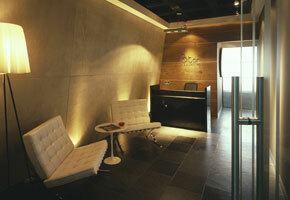 Integrating our client's needs with the ideal relation of spaces, we create enticing ambiances in complete harmony. Our activities include conceptualization, architectural project, interior design, furniture design, decoration, museography, scenography and construction supervision.